Congrats! 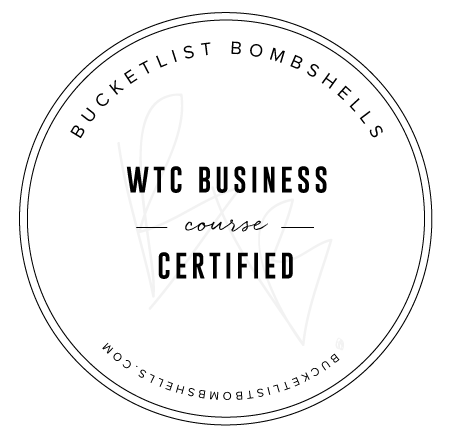 You're ready to invest in yourself and that's a HUGE step in leveling up your business. Click on the package you are interested in for more information on included services and pricing. Or, if you already know what you want, click "Book Appointment Now!" at the bottom of the page and let's get started! That's not all, check out my additional services below! No Problem! 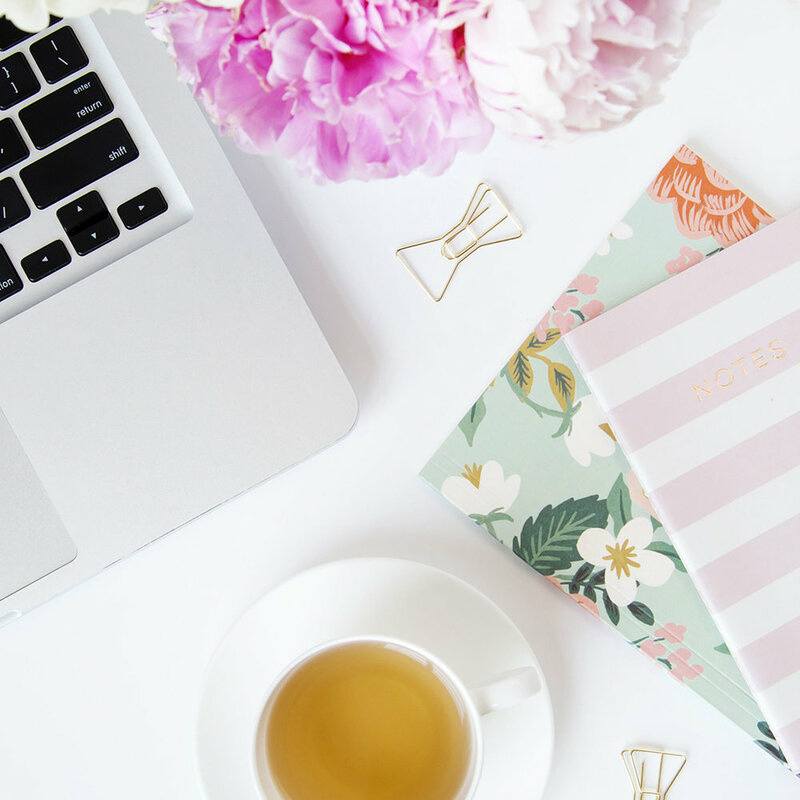 Download my free checklist to see which Squarespace plan is best for your biz!